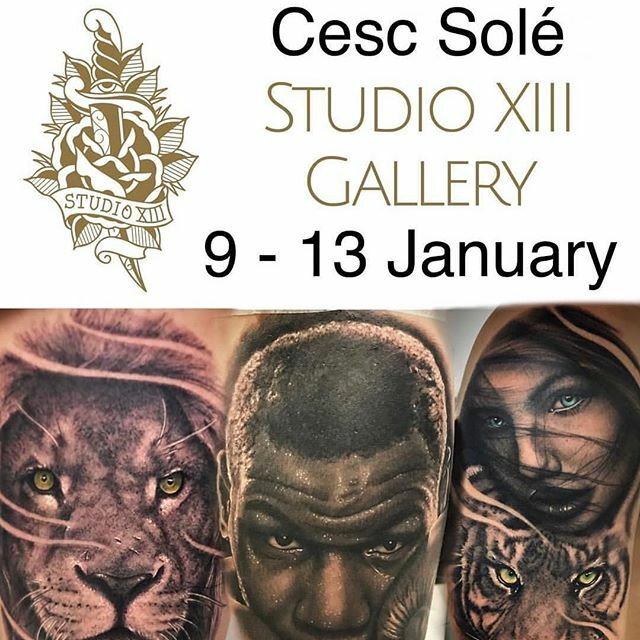 News We still have some availability with black and grey artist Cesc next week. Contact the studio for bookings! 01315582974. Artwork.tattoo. We still have some availability with black and grey artist Cesc @cesc_theirons next week. Contact the studio for bookings!